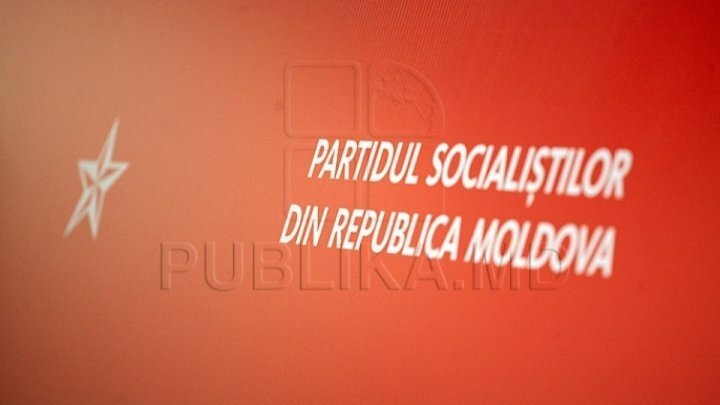 Party of Socialists of the Republic of Moldova (PSRM) was discussing the post-electoral political situation in its meeting of Political Executive Committee (PEC). Moreover, PSRM Political Executive Committee also noted the refusal of PAS and DA to talk to overcome political crisis with President Igor Dodon's consultations. Therefore, PEC reiterated the need to find solution for Moldovan government in interest of state and its citizens. Otherwise, PSRM sees no other solution than organizing and conducting early parliamentary elections. At the same time, the PSRM PEC decided to convene meeting of PSRM Republic Council next week to table further actions.